The award recognises market-leading environmental, social and corporate governance practices within private equity and venture capital-backed businesses. Presented at the BVCA Summit at the Landmark Hotel on 11th October, the award is a result of FIS’ ongoing commitment to implementing and driving a responsible business agenda. 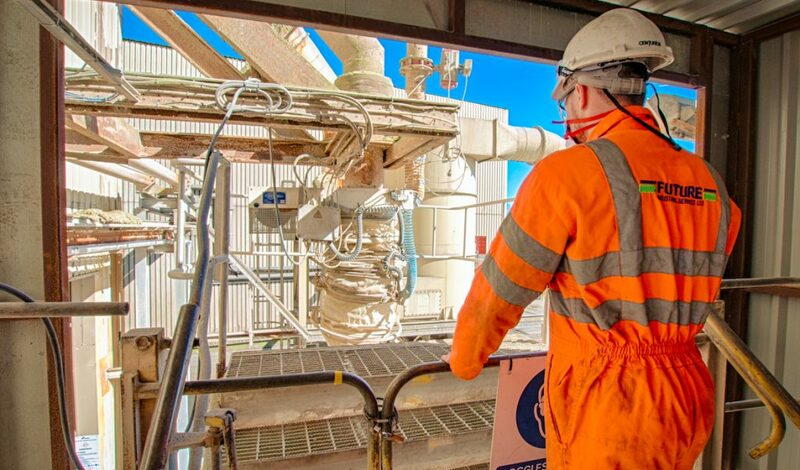 This positive culture of continuous improvement has yielded commercial benefit, too, with FIS securing contracts with Unilever and Exxon Mobil in the last year. David Lusher, CEO at Future Industrial Services, said: ‘’To be recognised by the BVCA as the 2018 Responsible Portfolio Company of the year is a real achievement for our business.